Lilly’s Purple Plastic Purse – going to school, social skills (waiting one’s turn), getting angry, and apologizing. Thanks for including our link for Wemberly Worried. 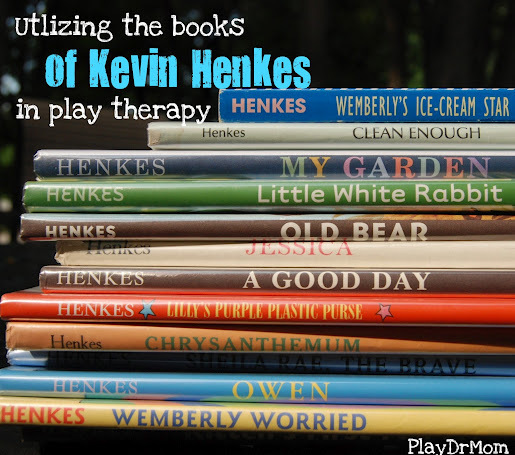 Kevin Henkes really does address some common concerns & issues in childhood. I love how children can easily relate to the characters and open up discussion with kids. 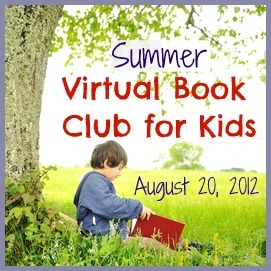 Thanks for joining the Kevin Henkes Virtual Book Club!